GrainGrowers has welcomed the report, Transport Network Strategic Investment Tool (TraNSIT): Unlocking options for efficient logistics infrastructure in Australian agriculture, which provides new insights into the $5.8 billion the sector spends on transport costs each year. The report, funded through the Agricultural Competitiveness White Paper by the Federal Government, outlines new modelling by CSIRO of current and potential transport routes in agriculture as part of the project, More efficient transport infrastructure for agriculture. 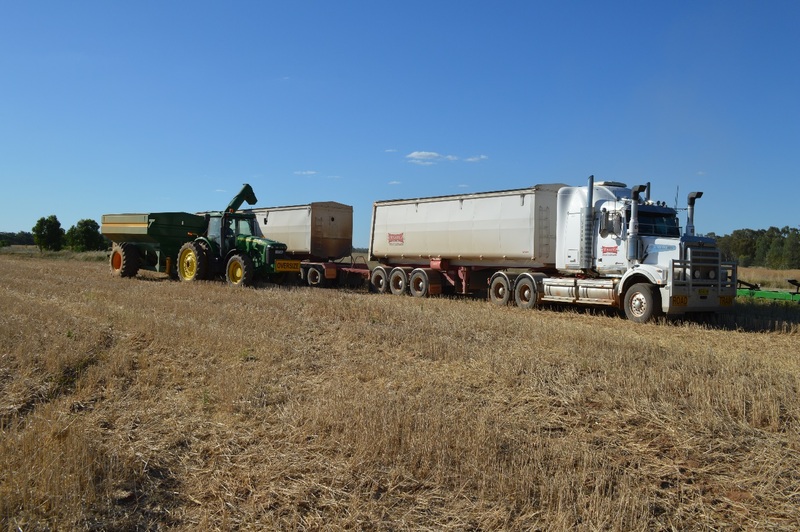 GrainGrowers has commissioned CSIRO to further investigate the grains supply chain to identify pinch points and to be able to model a range of scenarios to reduce costs and improve freight efficiencies. 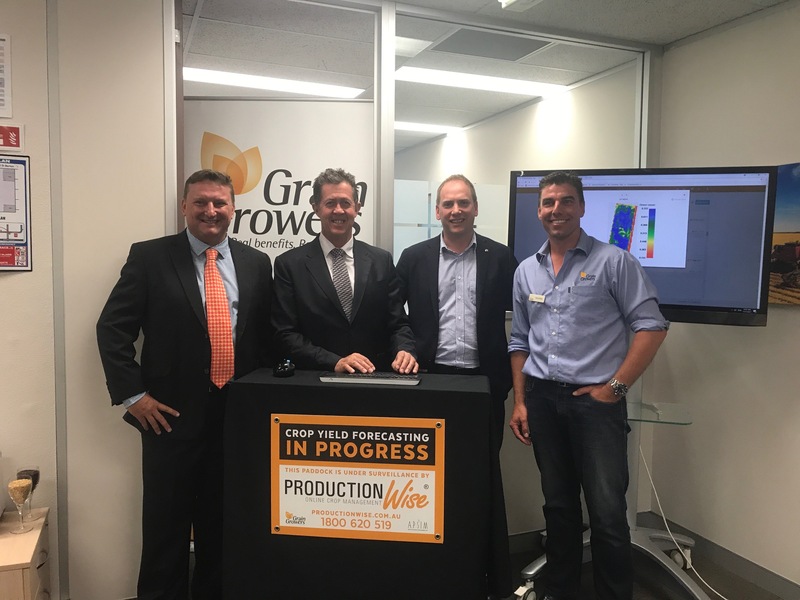 GrainGrowers has responded to key early findings from the Rural Research and Development Corporations’ project designed to capitalise on the big data opportunities for Australian agriculture, Accelerating precision agriculture to decision agriculture. GrainGrowers' Commercial Manager Nick Bryant said that to manage trust and legal barriers to adoption of new technology by farmers - GrainGrowers has released a set of Data Use Principles about how grower information and data is managed inside ProductionWise, GrainGrowers' digital ag platform. Quad bike riders and industry have been invited to make a submission to the Australian Competition and Consumer Commission's safety investigation, with proposed reforms outlined in an Issues Paper released this month. 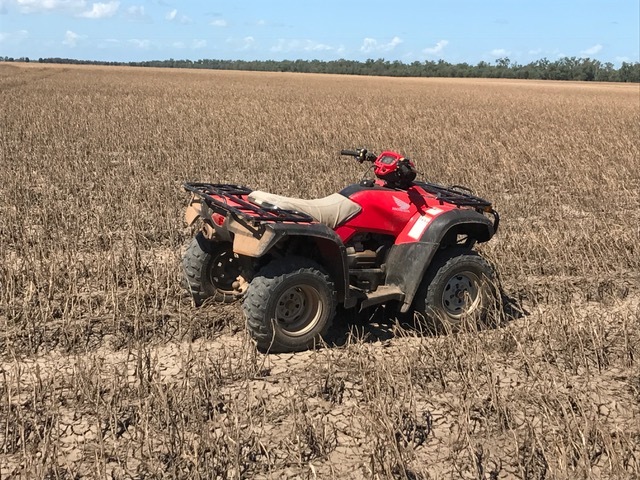 The ACCC is investigating a range of possible options to improve quad bike safety and prevent further deaths and injuries in the community including whether a safety standard should be introduced for quad bikes under the Australan Consumer Law. Wheat was one of Australia’s top two commodities by gross value of production in 2015-16, at $6.2 billion, only eclipsed by beef and veal (cattle and calves) at $13.1 billion, according to Australia’s Agricultural Industries 2017 map released by ABARES. Agricultural products accounted for 15 per cent of Australia’s total exports in 2015-16, with the top five export destinations being China, United States, Japan, the Republic of Korea and Indonesia. 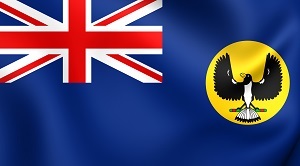 The South Australian decision to ban genetically modified (GM) crops in the State for an additional seven years has been met with dismay and outrage in the grains industry. The National Farmers' Federation said the move to continue the moratoria on GM crops until 2025 would curtail the fortunes of the State's grain growers and ignored established science, Australia's regulators and economic modelling. The decision was also made without any consultation with the farm sector. 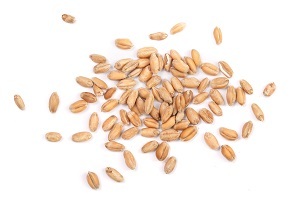 It's worth taking a look and sharing George the Farmer's video about growing wheat. It has been shot on the farm of Lachie Seears and the team at Boonderoo Pastoral, Lucindale, SA, and does a great job of linking the wheat grown and harvested in the field with the daily food served at home - including home-made pizza. Copyright © 2017 Grain Growers Limited, All rights reserved.